In the 1970’s during and after the Vietnam War, there were a number of people groups that began migrating to the United States. One of these groups, the Mien people, mostly from Northern Laos, were no longer welcome in their home country because of their support of the American war effort. Our church sponsored many of these refugees to resettle in the Redding area and led many of them to become Christians. As those people began to settle here, God put them on the hearts of several families at Redding First, and eventually a ministry developed. Over the years God has moved in their lives, raised up their own leaders, and brought them to a place of full ministry within the larger body. 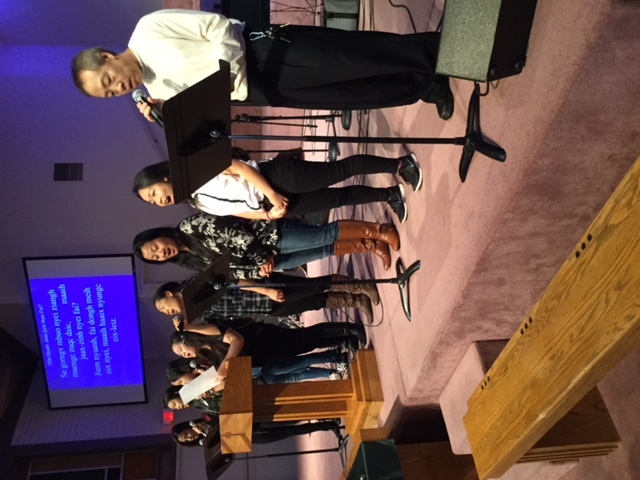 As a result, Redding First has a part time Mien Pastor on staff, Fou Vang Chao, who helps to lead services every Sunday at 10:30 AM in the Mien Language. 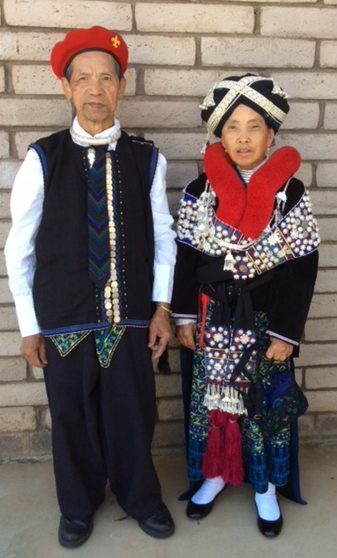 Our Mien people participate in frequent home services and various ministry activities celebrating the Lord in culturally appropriate ways. 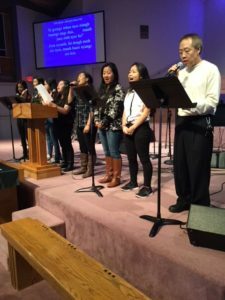 The mission of the Mien Ministry of Redding First Church is to help all people, especially those from the Mien and other Southeast Asian cultures, to Love God, Connect with Others, and Serve the World.